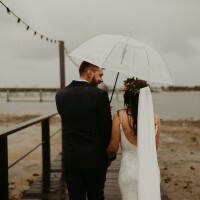 Selling my Grace loves lace ‘Lottie’ gown, wedding was in October 2018 and was dry cleaned the week after. 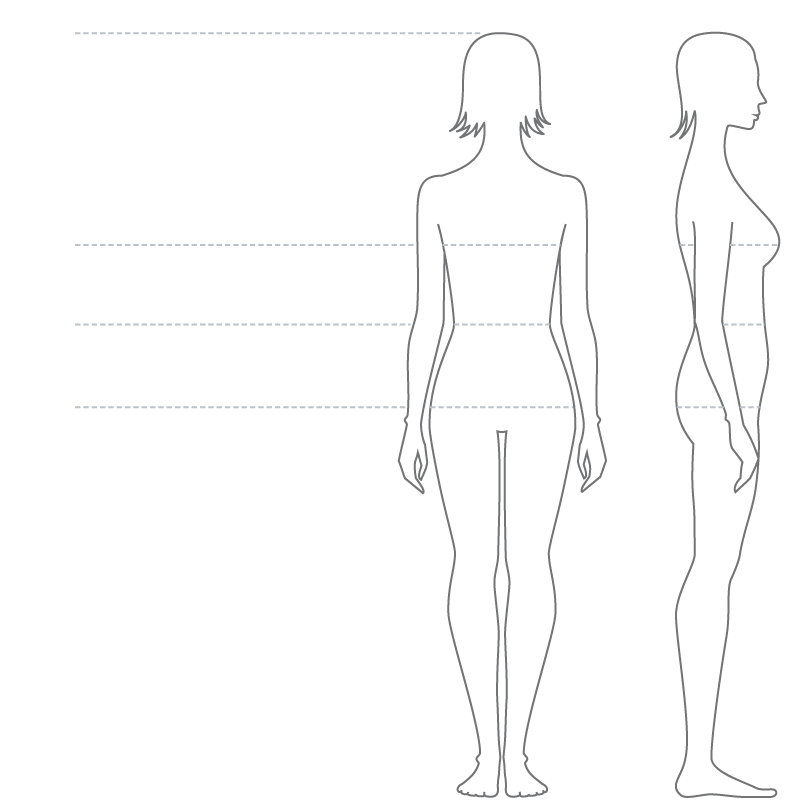 I have had the length, hem and split altered as I am 156cm tall, and wanted to show a little less skin. Price includes the 2.8m Grace loves lace ‘Henri’ veil. Details of the dress: The Lottie is perfect for the effortless woman who wants an elegant, strappy dress. Featuring all-over French lace that hugs the body and flatters the female shape, the Lottie is an alluring dress that is easy and comfortable to wear. 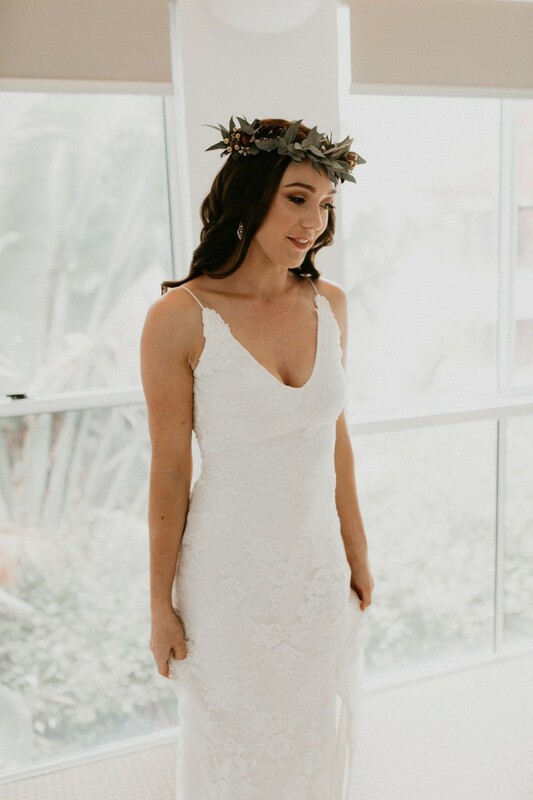 Beginning with a low V neckline and a daring scooped back, with hand cut Guipure lace motifs artfully placed on the thin spaghetti straps, the Lottie has been designed to compliment any shape. Stretch French lace: 94% Nylon, 6% Elastane Stretch lining: 80% Nylon, 20% Elastane Form fitted and fully lined with all. 40cm train. The Henri veil: 2.8cm long and made from luxurious, lightweight Italian tulle. This was dry cleaned with the dress. No marks at all! Welcome to try on, I’m located North Brisbane.